To celebrate, we’re planning our gardens, and all the exciting DIY projects that go along with them. First on the list: Sew Can Do‘s Gardener’s Apron. Gotta look cute while diggin’ in the dirt, right?! Fabrics are from Mini Series: How Does Your Garden Grow? (view them all here). 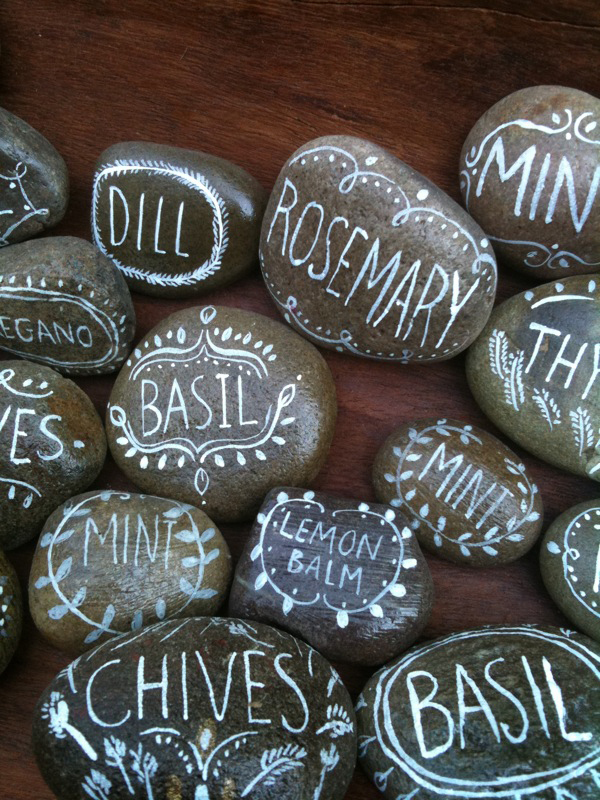 Next up, some irresistible herb markers inspired by August Wren. 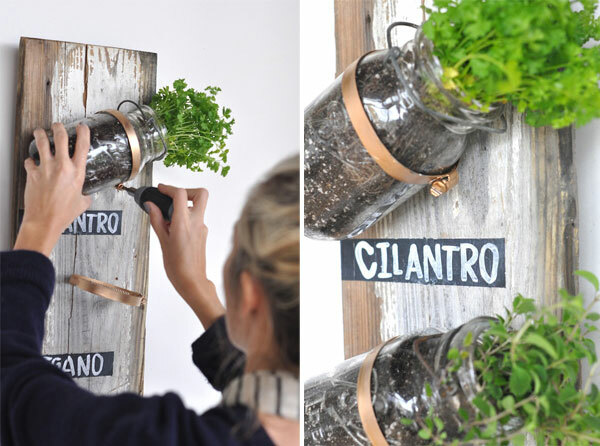 A vertical indoor herb garden will keep fresh flavors handy all season long. We always need space savers like these in NYC! Project featured at Camille Styles. We also plan on using Easter leftovers (egg shells & cartons) to start the seedlings. No need to remove the shell when planting time arrives; it will break down and provide essential nutrients like calcium. More at Lilliedale. Do you have any gardening tips to share? 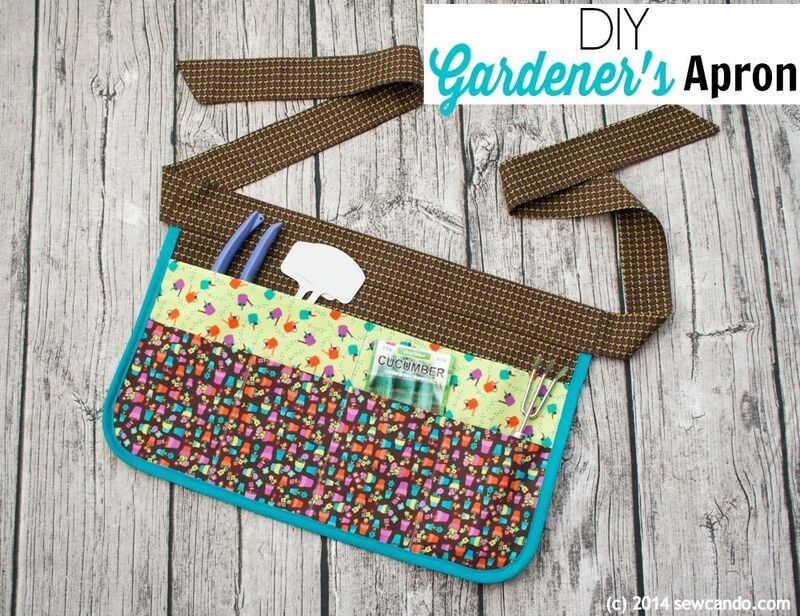 What’s your favorite spring sewing DIY?